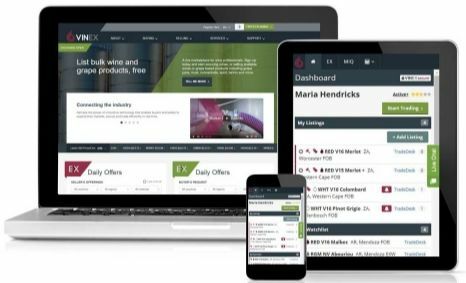 Exclusive VINEX report and all your wine trade market news, delivered to your inbox every Friday. 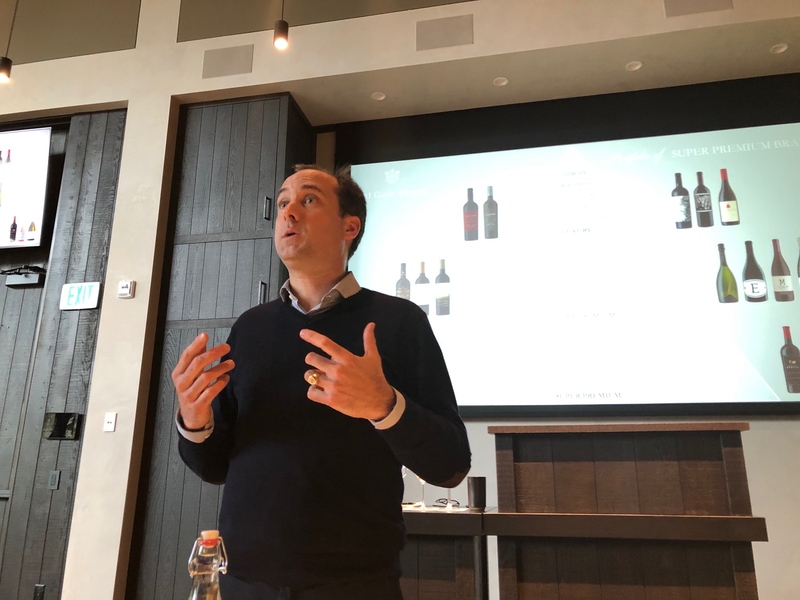 Just as E&J Gallo’s head of fine wine for EMEA, Edouard Baijot MW, was giving a group of UK and Irish buyers and journalists a brief history of the company’s recent acquisition strategy, during their visit to California last week; news literally broke via Twitter that it had completed another $1.7 billion deal. “Seventy per cent of our revenue now comes from brands that did not exist in Gallo 15 years ago,” he adds. Forty per cent of its business is with brands it did not have 10 years ago. Beverage Trade Network have announced a “first-of-its-kind “ wine technology conference which will take place in Sonoma, California from 26-27 May 2020. The two-day interactive event is aimed at future-proofing key decision makers in all avenues of the wine industry. 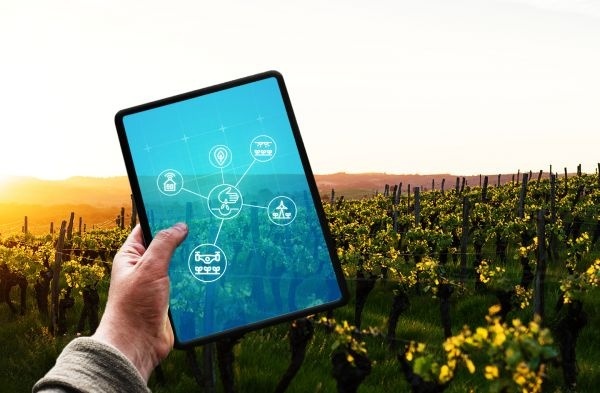 Concepts that were previously inconceivable (robots in the vineyard, wine suggestions powered by AI algorithms and robotic drones) will be brought to life by industry leaders. 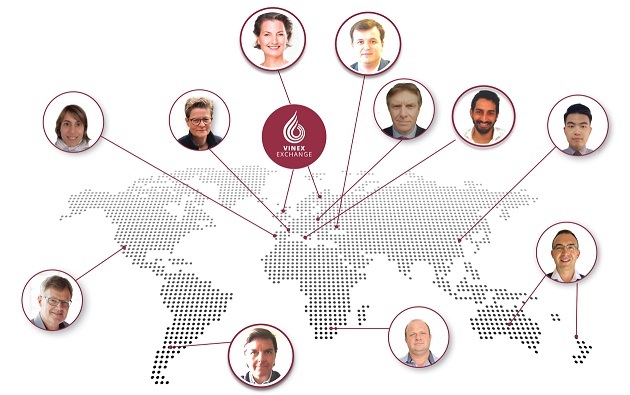 Participants looking to integrate leading technology strategies into their wine business can immerse themselves in the trending topics that will be presented at the conference as well as hands-on workshop. 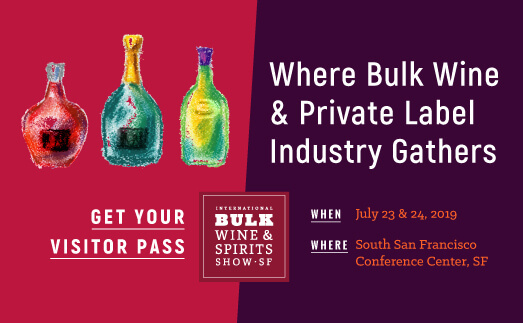 Gain vital insights by attending the active trade-show floor where wine technology authorities will introduce and demonstrate their unique and innovative solutions to you face-to face. 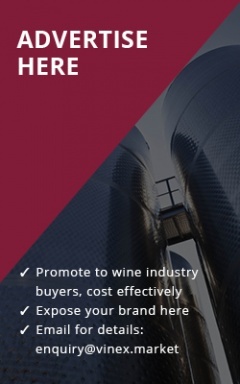 Network and establish new partnership relationships with one-to-one meetings and Future Wine Pitch. This forum affords 12 technology companies the platform to present the exciting answers they can offer to the ever-evolving wine industry. The Future Wine Expo will take place at the Sonoma County Fairgrounds in Santa Rosa, California. STAY CONNECTED AND TRADE ON THE GO! The VINEX mobile app for Apple and Android smartphones is available to download. Provides you with the option to search the Exchange, request samples and TRADE ON THE GO!